BMW’s debuting a new car in Geneva next week, and—based on the automaker’s new teaser image—it will apparently have four doors, and possibly end up being the 8 Series Gran Coupe. The shape definitely looks 8 Series-ish, and outlines of four doors are clearly visible. Since BMW is in the business of offering four-door versions of its two-doors, and calling them coupes, this makes sense. 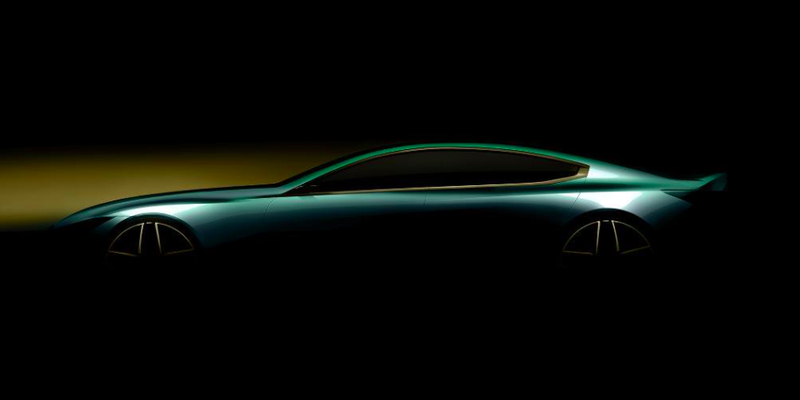 BMW Blog guesses that the car in the image will be called the M8 Concept Gran Coupe, and that it will have a 600-ish horsepower 4.4-liter twin-turbo V8 under the hood bolted to a ZF eight-speed. Whether that’s true, we’ll find out in a week.